This MISTI survey data file contains the combined response data from five semi-annual iterations of surveys conducted from September 2012 through November 2014 to determine whether USAID project activities caused changes in stability and resilience at the district and village levels. For the five waves of surveys, each of which was conducted over several months, a total of 190,264 individual interviews were undertaken in 5,093 different villages across 130 districts of the 23 provinces where stabilization initiatives were being implemented or considered. 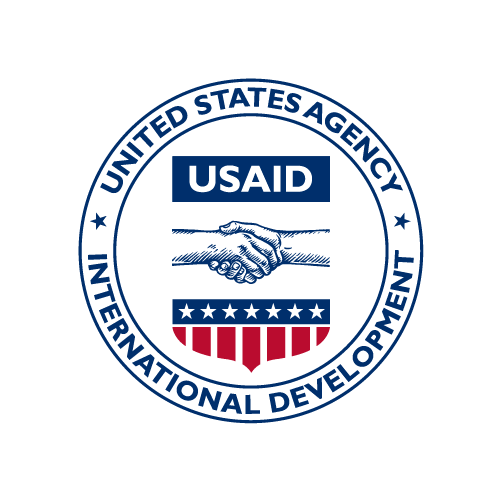 These data were compiled into one file to facilitate easy access for international development practitioners, researchers and other interested parties in accordance with the USAID's Open Data Policy. As part of this process, village names and locations have been replaced with unique village identifiers to ensure the safety of Afghan stakeholders. This preserves a researcher's ability to access granular data and see trends at the village-level, but prevents data consumers from attributing responses to a named Afghan village. The datasets supplied here are in CSV format. These data were analyzed for the MISTI impact evaluation of USAID stabilization programming in Afghanistan, 2012-2014. USAID/Afghanistan's MISTI ranks as the largest and most comprehensive trends analysis and impact evaluation of stabilization interventions that the U.S. Government has ever undertaken. It is also the only one to date to have been peer reviewed.